I've said it before and I'll say it again -- dismissing the sound quality at an audio show is disrespectful. It's disrespectful to the manufacturers that make and sell outstanding products and disrespectful to those professionals that specialize in room setup -- and do it well. Okay? Good. Re-reading that, it sounds a bit grumpy. And maybe it is. I've made a point of going to a whole mess o' shows, and I still can't get over how many folks chattering away on the dark corners of the Internet seem to miss the fundamentals, and get caught up in some weird feedback loop that over-hypes some bit of esoterica and almost deliberately loses sight of the forest for the curious pattern of holes in the bark on one lightning-blasted stump. Hmmmpf. 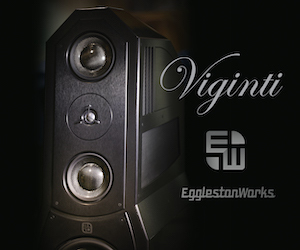 Here's the long and the short of it: sound at an audio show is worth talking about. It isn't the only thing to talk about and you shouldn't make too much out of it, but ignoring it altogether is a bit silly. There. I said it. 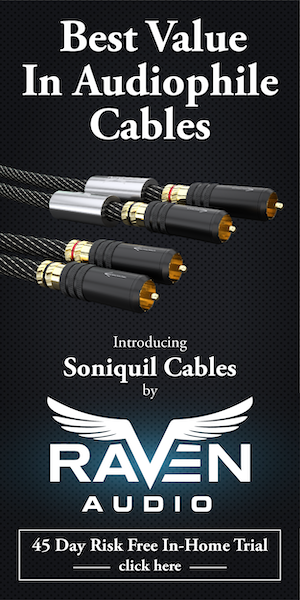 That doesn’t mean that audio show sound quality is good or, more strongly, routinely good. 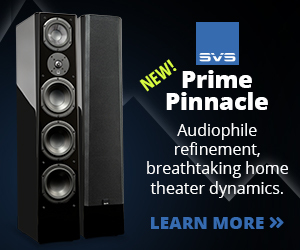 “Good sound”, at least in the audiophile sense, is hard, after all. There’s the room itself. Treatments. Power availability and supply. Power conditioning. Cables. Tweaks. 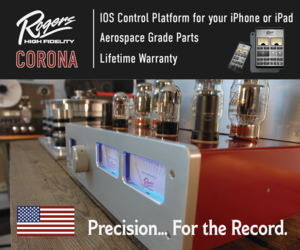 Sources, amps — and preamps to connect them all together. And don’t forget the music! And we still haven’t talked about loudspeakers …. All that goes into a blender with a dash of skill, a pinch of luck and the blood of a goat, and out pops an event, summarized by a list of what sounded great, what sounded forgettable, and everything in between. Shake, serve, and enjoy. And then repeat, with adjustments (it’s really hard to get the amount of goat blood correct, for example), at the next serving/audio show. 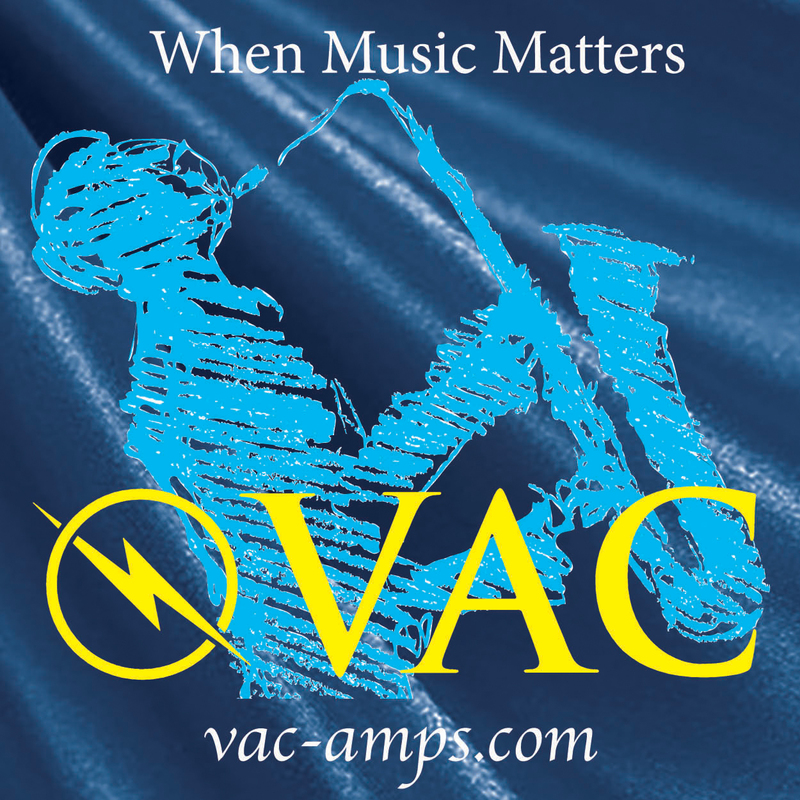 So, here it is, time to wrap the coverage of this year’s duopolistic-mega-Vegas-audio-gasm. All in all, this was an amazing show. Most of the “amazing” had to do with CES — my first — and the contrast between the two shows, which was stark. An eye-opener, for sure. I had a chance to see and hear some of the world’s most incredible gear in a way that really felt like being shoved through a blender, ears first. I’ve never seen or heard anything like it — and yes, I’ll be back next year — though I have to admit that there’s a lot of mumbling from the rank-and-file that CES may be on its way out, at least for audio’s high-end. More competition for the road-show dollar combined with fewer and fewer dealers does mean that the value of CES is on the decline. I for one would be sad to see it go. 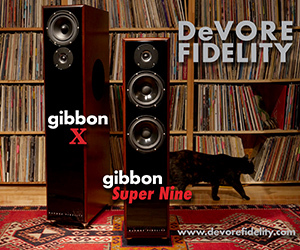 DeVore Fidelity. I love John’s new loudspeakers, the Gibbon X. A long time in the oven, the extra rise-time has paid off — these loaves of audio love are ready to be shared. In many ways, they’re my favorite to come out of his Brooklyn shop to date. Great debut. PTE. The not-so-little and somewhat precariously mounted Phoenix loudspeakers are every bit of the awesome Mal told me they were. 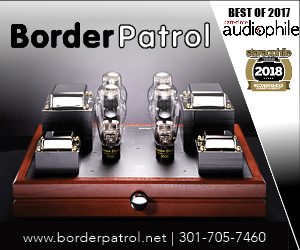 Not really my cuppa, but if you’re not a reviewer needing to swap a bunch of amps in and out of your system, you should stop what you’re doing and give these a listen. Crazy-good. Red Wine Audio’s Renaissance Editions. Vinnie Rossi has been feverishly revamping his entire line up for 2013, and all that work is now encased in lovely natural wood enclosures. Nice touch and a huge step up for the aesthetic. 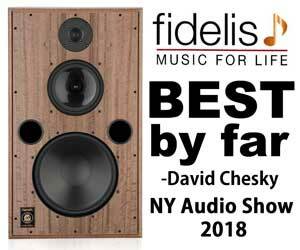 Sound quality hews a bit more to neutral, with more detail and dynamics, and paired with the Harbeth 30.1, this room was very nice break from the $100k+ setups. Still not cheap, no, but an aspirational system that falls far closer to Earth. Loved it. Want more of it. Keep pouring, Vinnie. Loving that Red Wine flavor. Acoustic Zen has a “thing” that I can’t help but be mesmerized by. 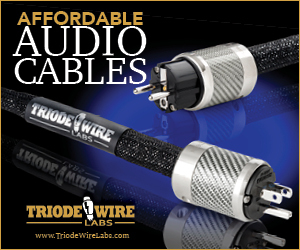 Full range, with tubes, and one of the most compelling sounds on offer at every show they attend. For the record, I prefer the big Crescendos with the wild burled veneers! Ahem. Anyway, the pairing with the Triode Corp gear is astonishingly good. A few notches up the financial ladder from Red Wine Audio’s demo room, but offering much of the same gestalt. Did I mention that I’m a fan? Yeah. It’s true. Sony and Pass Labs. In a surprise move, Sony’s display with their new Pass Labs-fronted SS-NA2ES loudspeakers really stepped up, and I found myself marveling. Did not expect that, but what can you do? It was really good. WyWires & Zesto Audio. George and Carolyn Counnas of Zesto Audio, working with a Merrill turntable, a pile of WyWires cable and a pair of fabulous (and fabulously expensive) TAD loudspeakers, manage to plant me in a seat without fail. Of course, they have me trained like Pavlov’s dog — I spend half my time, unwinding the kinks in my back and the other half craning my neck around, looking around for wine connoisseur Nina Sventitsky to see if she’s snuck a new case into the room. Good times, great sound, fantastic people. It’s good to be an audiophile. VAC. Kevin Hayes has started the assault on the Outer Gates with his newest designs. Honestly, I think this is where the SOTA begins and ends for tubes. 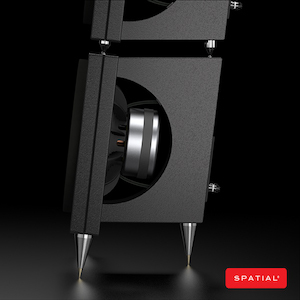 Breathtaking sound and some truly remarkable technology — I just wish I could afford it. Depressed and amazed? Yes, pretty much. Estelon, Vitus, Light Harmonic. Ceramic drivers and Vitus electronics appears to be a magical match — an astonishingly great way to get into the swing of things at CES this year. 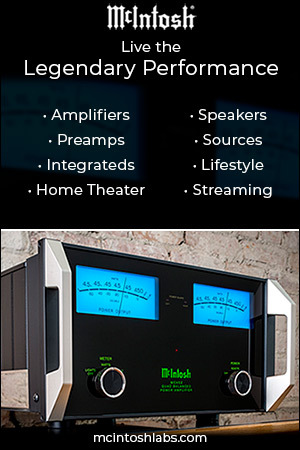 The new DAC from Light Harmonic may well be the best, and most advanced, currently offer today. 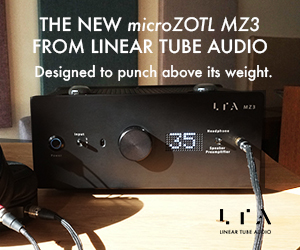 And it just got better with the Dual-DAC. Must have been that Silver Circle Tchaik 6 sitting next to the rack! Anyway, another one of those “I just won the Lotto” rooms, but hey, a guy has to dream. VPI and Soundsmith. I love finding these turntable and cartridges just everywhere at audio shows. The Traveler has — at least according to the sheer number of rooms showing them — achieved a remarkable level of acclaim in its short tenure. On the other end of the value-scale, the Hyperion cartridge may well be the most technologically awesome audio invention of the past decade. I want one of these bad boys with a fierceness. 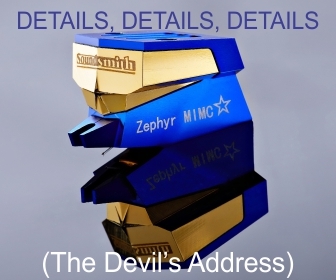 CH Precision and Zellaton. Another entrant into the uber-design world, CH Precision is offering something new and altogether interesting, and yes, it’s the all-of-it. I’d dearly love to spend a few months [cough] pounding on a C1 and A1 pair. I would do evil with these things. Pure, unadulterated, evil. Bwahahaha! Here paired with the best of the Zellaton lineup (my opinion only), I was treated to another world of transparency. Loved it. Sign me up for more. 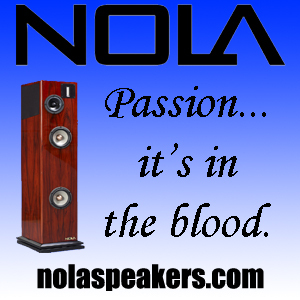 Genesis Loudspeakers and Nola Speakers. I loved both these rooms for pretty much the same reason — they both shook me like a Raggedy-Andy doll. So many rooms at the Venetian just sucked when it came to bass performance … yet these two rooms did nothing but make mockery of excuses. Ska-doosh. Loved the time in these two rooms. Bravo. Once my palace has been completed, I now know how to rock it right the eff out. Woo Audio Firefly. I can’t get over how awesomely cool the new WA7 all-in-one headphone system is. 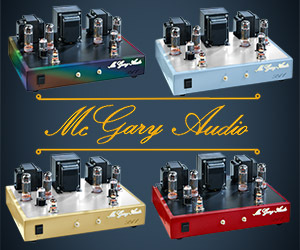 DAC, amp, pre, and tubes with a huge chunk of sultry, smoky glass. Sign me up. The Stealth. 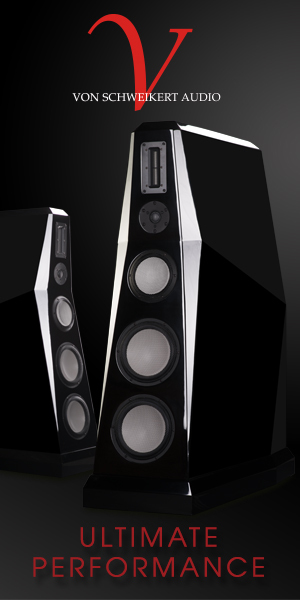 Quintessence Acoustics have made an Audio Terminator. It’s big, it’s bulky, it’s about as inorganic as you can get, and it will crush your skull like a grape. Squish! Rockport and Absolare. Last but not least is the winner of my little roundup and the room that made me weep, made me laugh out loud, and caused furious howling protestations from the general direction of my bank account. In short, this room is what audio’s high-end is all about. Winner winner, chicken dinner and done. There’s simply no possible universe where I can afford a $200k system, but if I could … yeah. So, that’s that — game over and good night, Las Vegas. It’s been real. 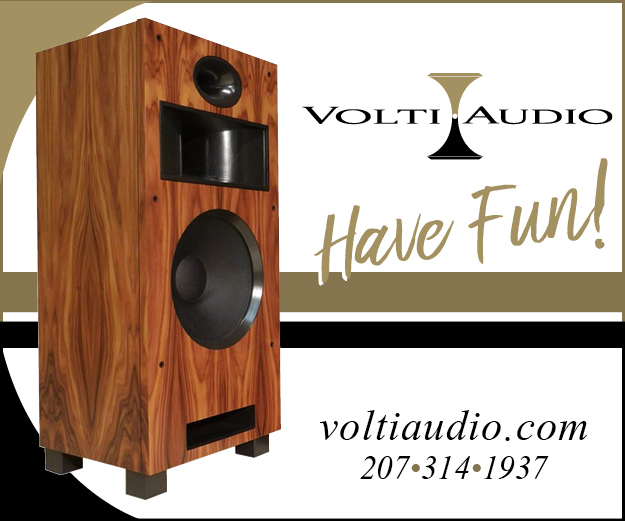 Curious about the Evolution Acoustics room ? Lot of good things last year, but nothing this year. Were they there this year ? Saw Jonathan but not a room he had gear in …. Interesting, their website says they were to exhibit, maybe i got it wrong. Have to check. Looks like you had a great time there and thank you for the reviews. The Rockports are on my short list to experience! Jon Valin’s review in TAS has set the stage! The PTA has wet the appetite further. Nice coverage! Enjoyed it immensely! Much appreciated! Very good choice on Best of Show for the Absolare and Rockport room. I have heard all of the gear in that room and you can imagine how it can sound if its set up well in an acoustically good room with good power instead of the room they had at the Flamingo. It is superb!